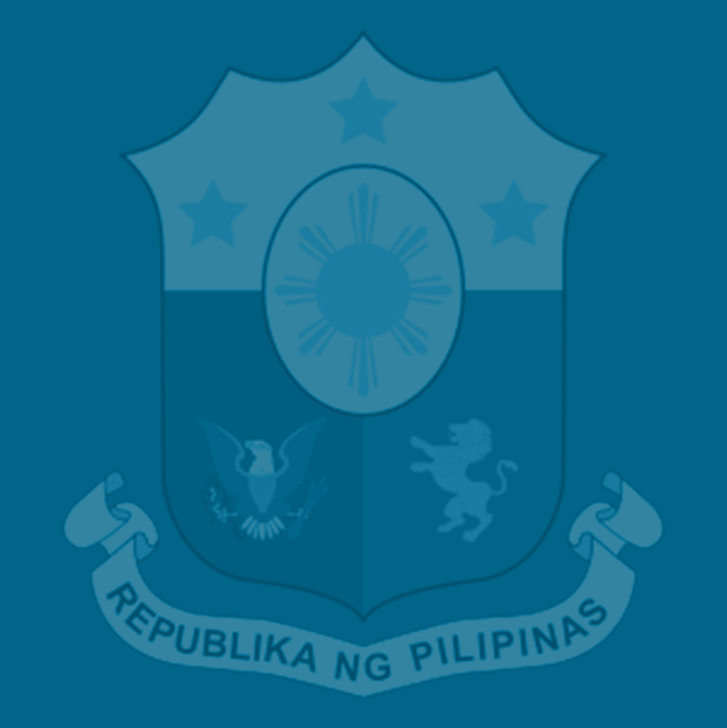 The Insurance Commission (IC) is supporting the proposed Tax Reform for Acceleration and Inclusion Act (TRAIN) as this would make the system more financially inclusive and provide insurers the opportunity to cash in on the massive infrastructure buildup of the Duterte administration that will be partly funded by this tax reform package. IC Commissioner Dennis Funa said the TRAIN, which will increase the disposable income of Filipinos, would enable them to purchase insurance products, helping to make them more financially secure in the long term. “With the TRAIN ushering in President Duterte’s Golden Age of Infrastructure, insurance companies can provide fresh and additional revenue stream to fund infrastructure development. They can either buy infrastructure-related financial instruments such as corporate or Public-Private Partnership (PPP) bonds, or invest directly in the stocks of companies involved in infrastructure projects,” Funa said. He said this upcoming boom in the infrastructure sector brought about by the congressional approval and subsequent implementation of TRAIN, could offer higher yields for insurance companies compared to equities and fixed-income securities. “We are expecting that there will be a development and improvement of investment instruments and products including infrastructure-related financial instruments and projects. Thus, we are keeping an open mind in terms of approval of these investments,” he said. “Filipinos would enjoy more disposable income that will enable them to avail themselves of insurance products, be it micro insurance or regular, and consequently contribute to the improvement of financial inclusion in our country,” Funa said. This would, in turn, increase the insurance density or the average amount spent on insurance by each person in the country. Finance Secretary Carlos Dominguez III has pointed out that the tax reform agenda being pushed by the Duterte administration seeks to end “decades of unjust taxation that polarized wealth rather than distributed it,” in proposing to shift the tax burden from the lower 99 percent of the country’s population to its wealthiest one percent. Dominguez said TRAIN will ensure for the government a “healthy and recurrent revenue flow” to enable it to spend big on infrastructure, education, health and other social services, which are the major elements for attaining inclusive growth. Tax reform, Dominguez said, is an indispensable component of the President’s broad economic strategy dubbed “DuterteNomics,” which aims to sustain a high growth rate of seven percent over the medium term and bring down the poverty incidence rate to 14 percent by 2022. The proposed TRAIN, which was passed by the House of Representatives as House Bill 5636, will also end the country’s complex tax system that has become vulnerable to evasion and leakages by transforming it into a “simple, just and efficient” structure, he noted. The bill aims to slash personal income tax rates, lower donor’s and estate taxes, and, at the same time, adjust the excise taxes on fuel and automobiles, broaden the value-added tax base and implement a tax on sugar-sweetened beverages, among other measures. Dominguez said the Department of Finance will continue to hold dialogues with senators during the remaining weeks of the congressional break to explain to them the merits of the tax reform package and convince them to retain the original DOF-endorsed version outlined in Cua’s HB 4774.